Yuvraj has amassed only 65 runs in 6 innings of this year's IPL. 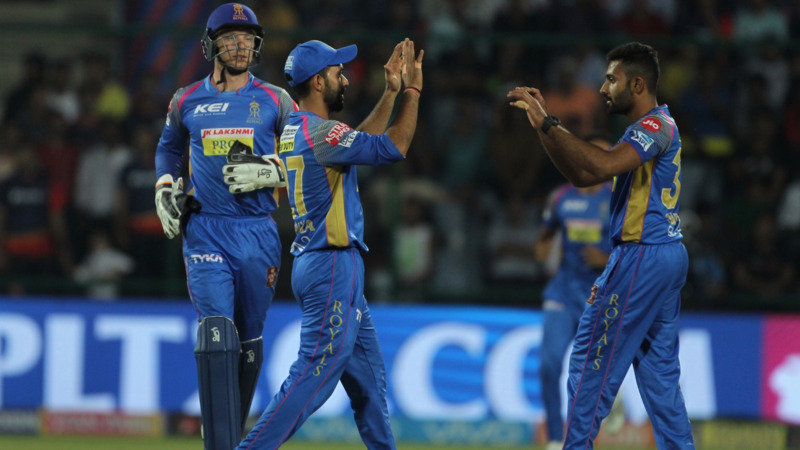 The Indian Premier League (IPL) is regarded as the ultimate event where talent meets opportunity. While the rookie cricketers get the chance to exhibit their skills in front of thousands, the experienced ones see it as a platform to make a comeback to the national side. Ahead of the IPL 2018, all eyes were on veteran India batsman Yuvraj Singh, who hasn’t represented the national team since June 2017. However, things didn’t pan out according to the plan for Yuvraj as he managed to amass only 65 runs in 8 matches this season. During the campaign, the southpaw was also dropped from the playing XI as Punjab has gone through peaks and troughs. 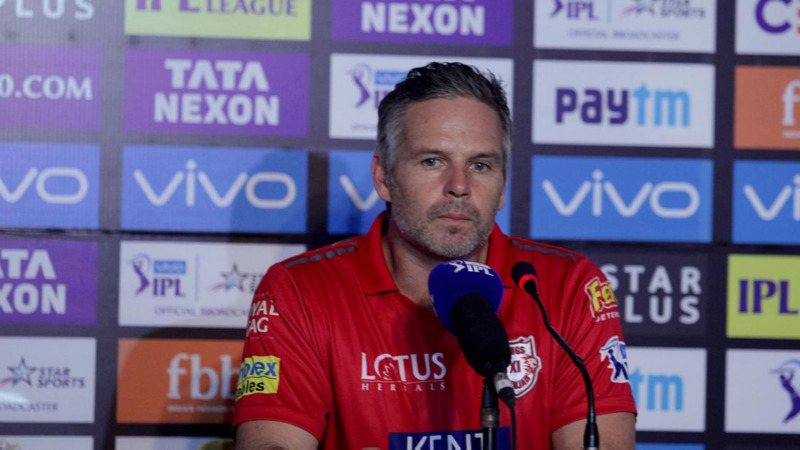 Ahead of KXIP’s must-win final league game against CSK on Sunday (May 20), head coach Brad Hodge has termed Yuvraj as a legend of Indian cricket. “I am not here to determine what Yuvraj does after tomorrow; it’s in his hands. Hopefully he comes out and performs, whether it is tomorrow, the next day or in a year’s time. He is a legend in Indian cricket… we want to see him do well. Hopefully it is not (the end), but we all know sooner or later (all) good things, good times always have to come to an end. But when that is (for Yuvraj), I am not the person to answer,” Hodge quoted as saying by Hindustan Times. 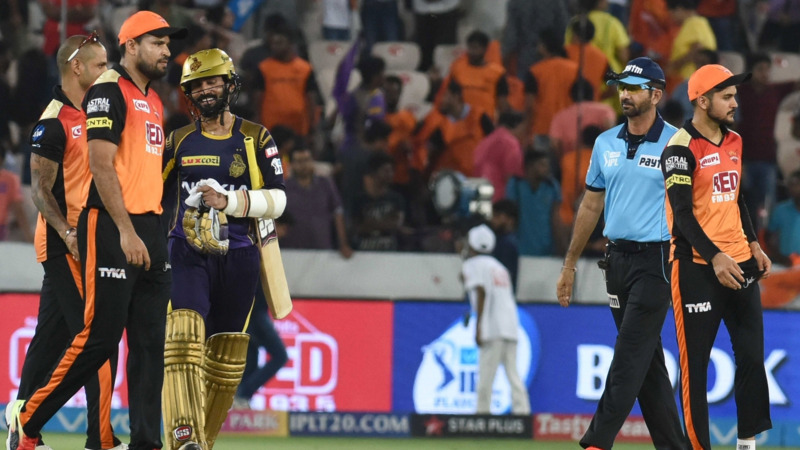 During Punjab’s heart-wrenching 3-run loss to Mumbai on Wednesday (May 16), bowling all-rounder Axar Patel was sent ahead of Yuvi and the decision has created a lot of hue and cry on social media platforms. “Axar Patel has probably struck the ball well in the last three games and probably more likely in our opinion to clear the fence straightaway,” he further added. Hodge also stressed Yuvraj nowadays takes his time to get going and they couldn’t afford that against the defending champions. “We have seen that’s the way he likes to structure his innings, yes,” he concluded.